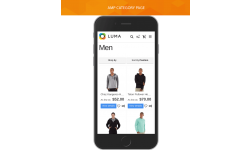 How to make Magento 2 faster on mobile? How to increase on mobile site page load speed? 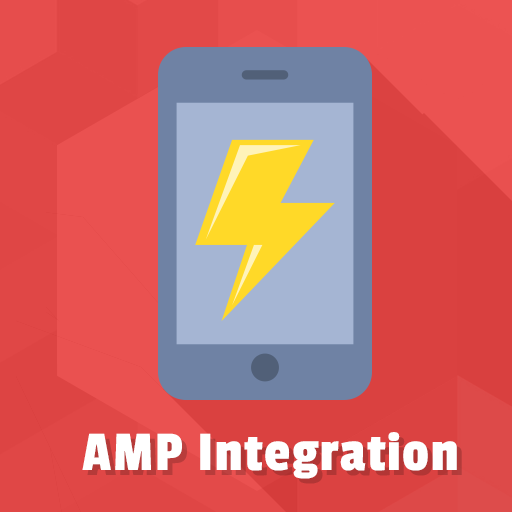 These and other issues could be addressed through using Google Accelerated Mobile Pages approach. 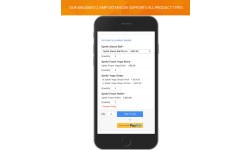 No need to buy a separate Magento 2 mobile store theme. 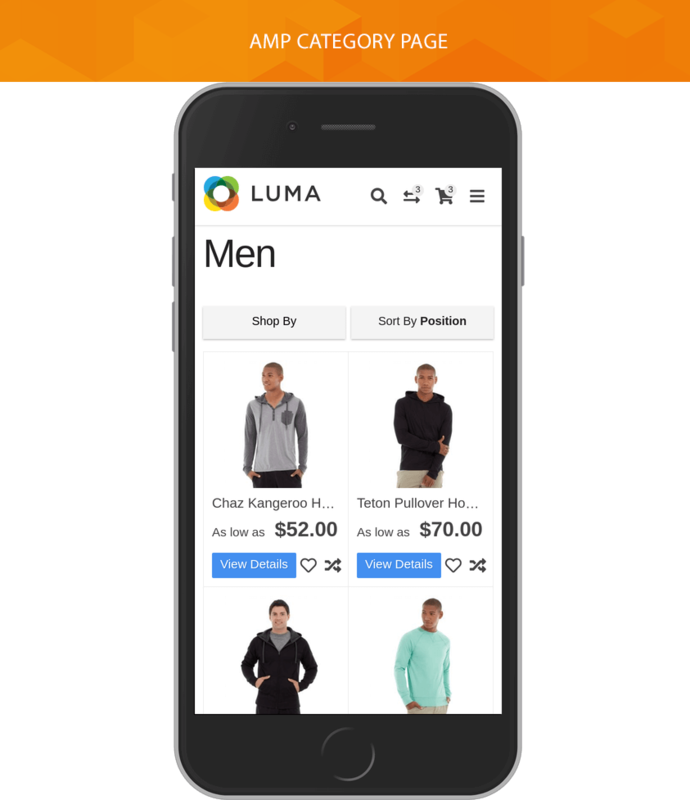 We offer a more effective solution to speed up a mobile browsing of your store. 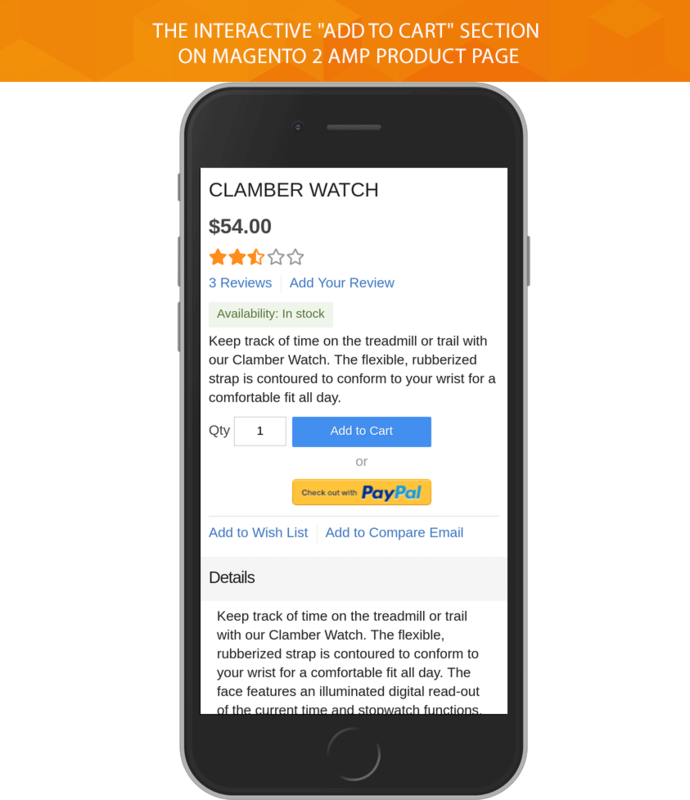 Magento 2 AMP extension aims to help you build specific pages for mobile devices. 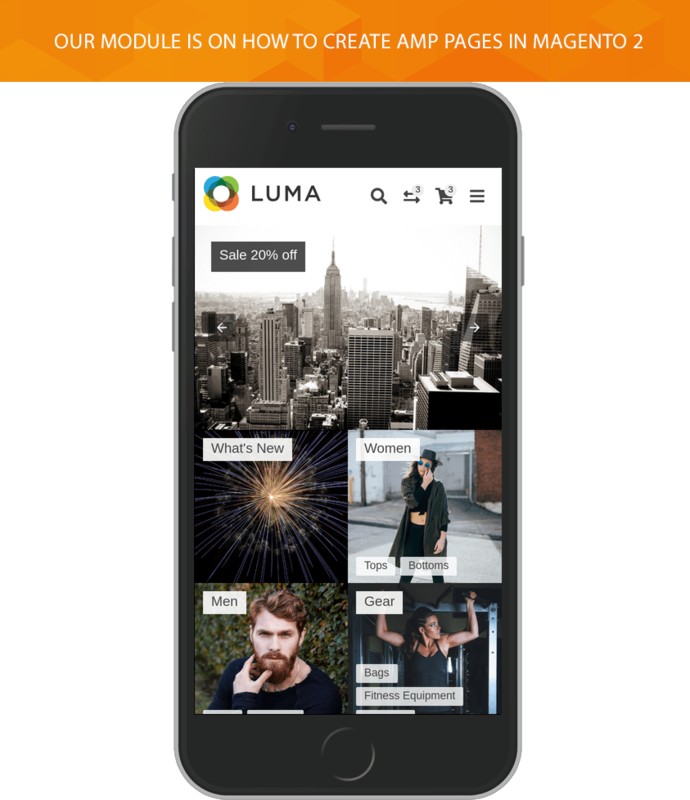 This is an AMP package that consists of lightweight CSS styles powered by SASS and AMP module that automatically converts all known tags and blocks into amp compatible elements. 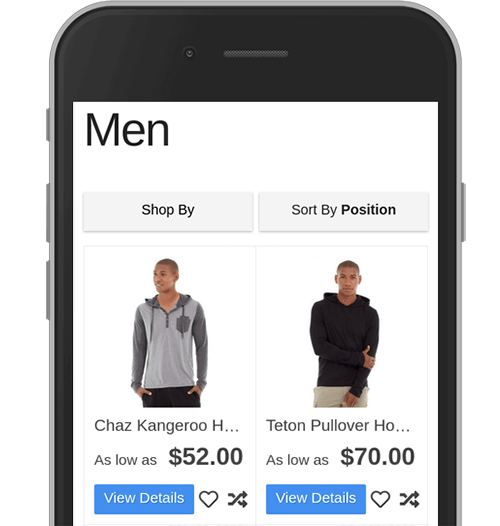 Given that mobile e-commerce keeps reaching the high level, you have to make the best in creating fast-loading mobile pages. 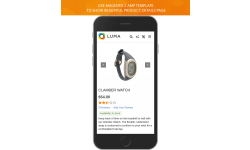 Our module provides the following pages compliant with amp standards: Homepage, Cms pages, Products comparison page, Category, Search results, Product page. 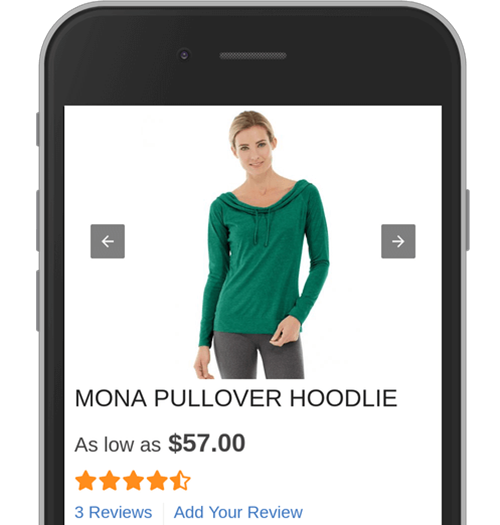 UX for e-commerce is a stakeholder to profit. Make it better with AMP. 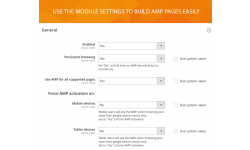 Our module allows selecting pages which will use the AMP version. 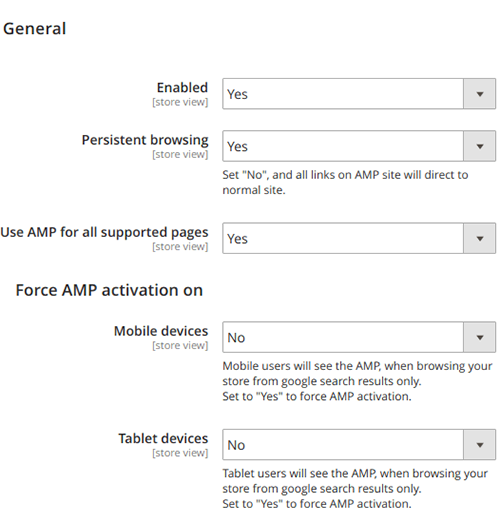 You can also set up a persistent browsing to add amp=1 attribute to all links. That will leave a visitor on the AMP pages while browsing through the website. 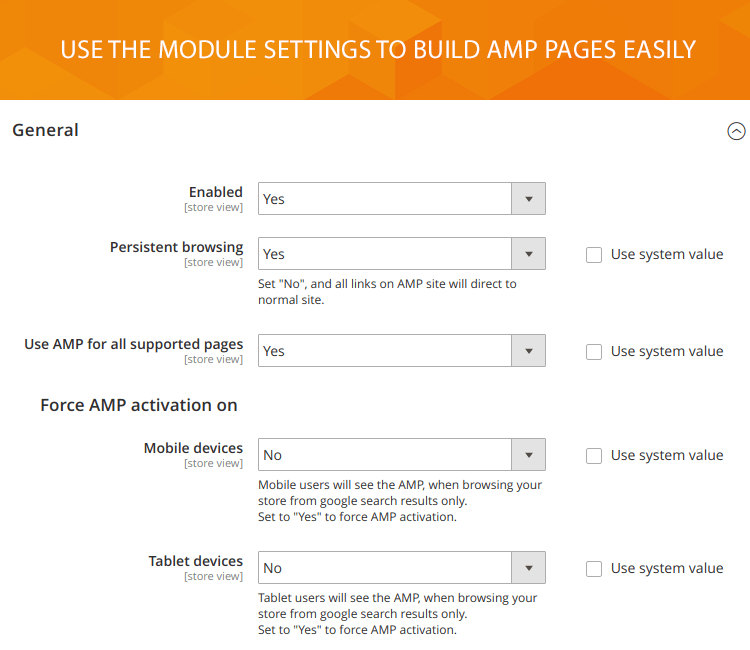 The module provides the "Force AMP activation" option that allows you to perform AMP pages for tablet and mobile users. 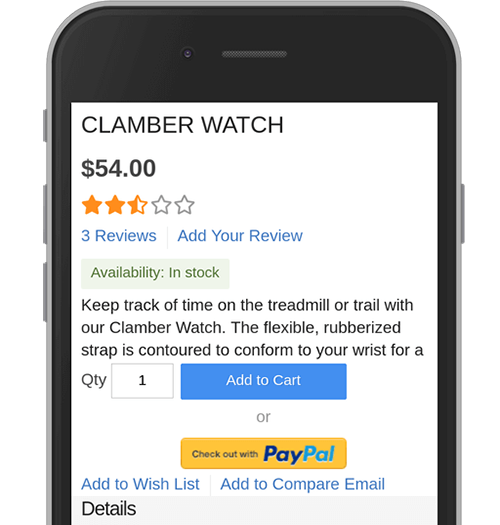 enable full “Add to Cart” mode for selected product types. 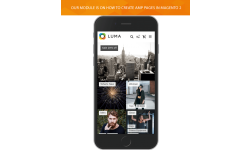 With AMP module you will be able to show images that respond to a size of the user's viewport. 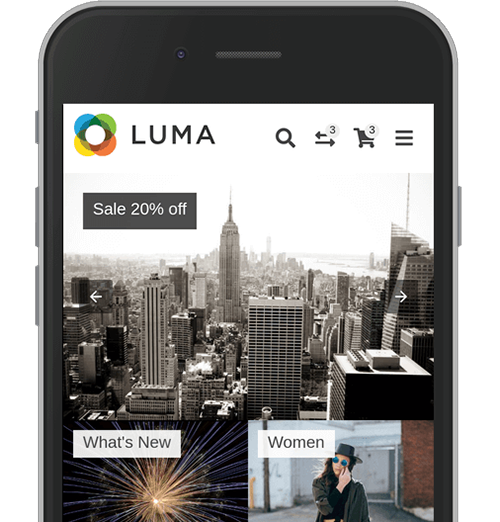 The module automatically turns an image layout into responsive, except too small images. 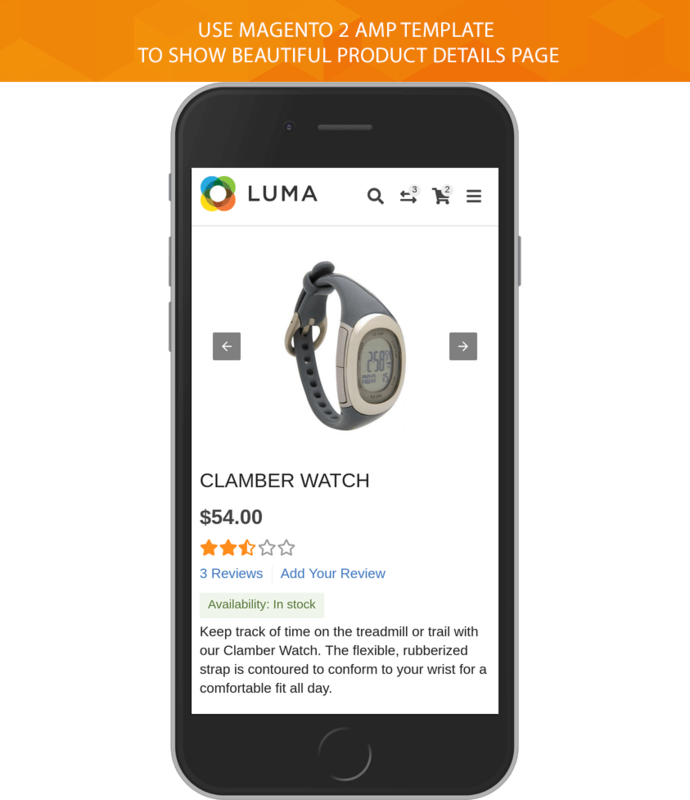 It allows using a specific layout for images inside product description, or CMS pages without affecting a desktop theme output. 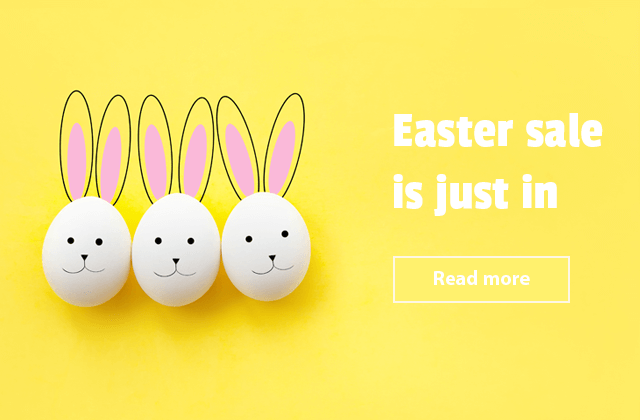 Delivering responsive images will help you to reduce page load time. 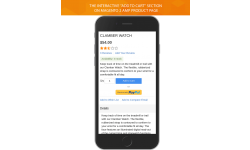 With the module, you will easily improve page styles or product/category description content. 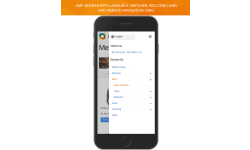 The AMP module provides a quick way to customize AMP pages design. You could use the custom styles to change theme colors, buttons, typography, etc. 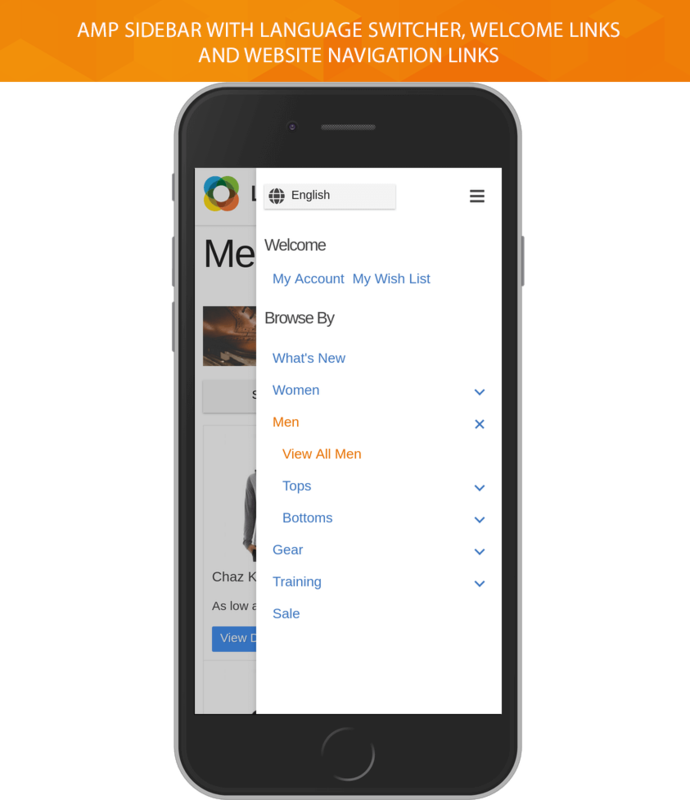 You could also modify the page layout or override the existing templates with custom layout and templates.